Most mornings, Ryno teams hit the trail in preparation for the upcoming races. My college friend and licensed drone pilot, Peter Bittner, joined us on our training run the other day and made this awesome drone video! Thanks Peter! He's visiting for one more week, so we hope to make another video or two before he leaves. This season, Liz and I will be training the adults (athletes two-years-old and older), and Tyler will be focusing on the yearlings. 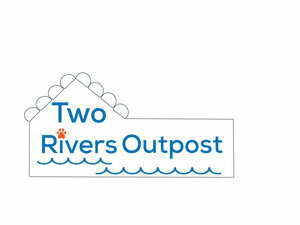 Liz is signed up to run a second team in the Copper Basin, and Tyler is on the waitlist for the Quest 300. It's going to be an exciting season!